Our customers are discerning individuals who expect nothing but the best. We specialize in premium real estate service and luxury properties in Muskoka. We offer a refreshing difference in our marketing approach. 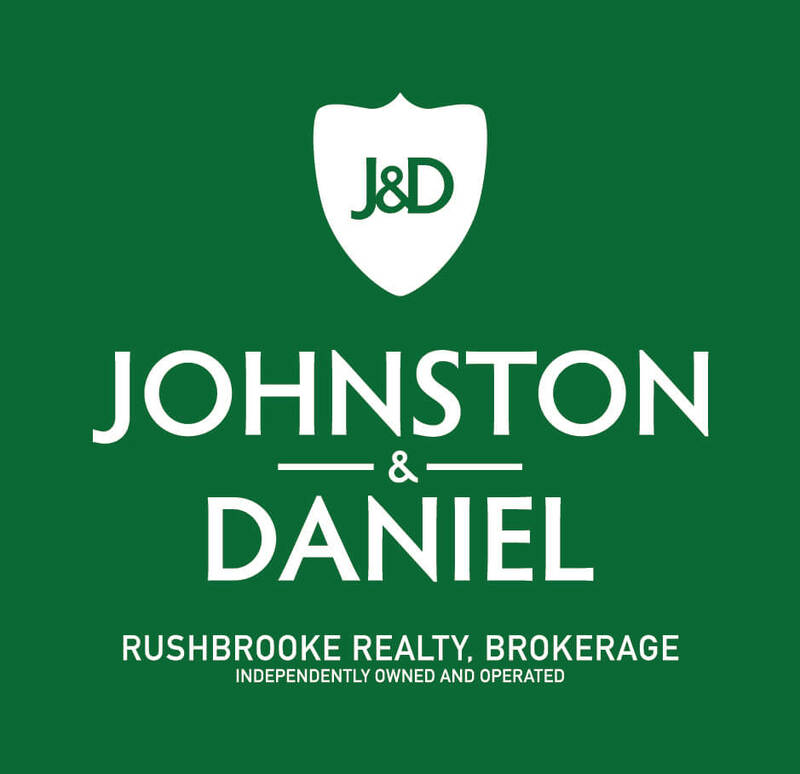 If you are looking to buy or sell in Muskoka – Contact Us!